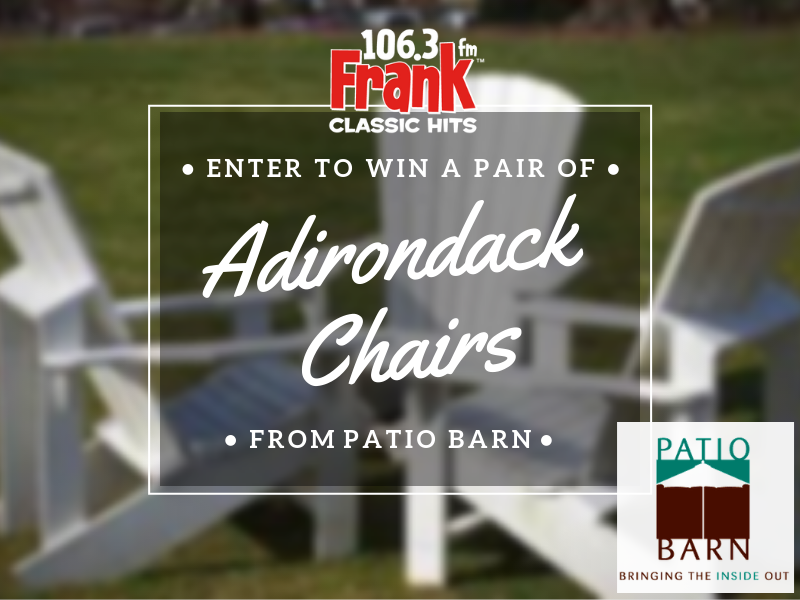 Listen for the cue to call at 5:15 pm with Doc for the chance to win an Echo Dot and qualify to win a pair of Adirondack Chairs from Patio Barn in Amherst, NH. 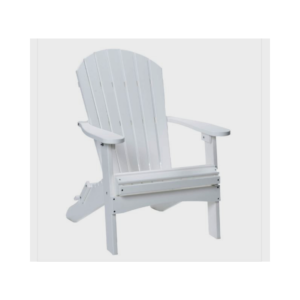 Enjoy a White Recycled Polyethylene Folding Adirondack Chair while you listen to your favorite radio station! Each chair has a retail value of $316. Made by Berlin Gardens in Ohio.  Their premium poly offers a smooth feel, no cracking, splitting, or bacterial growth. 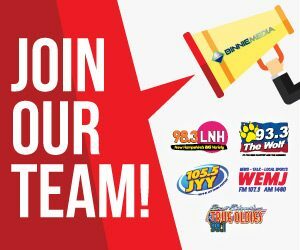 Find out more info on their website HERE.